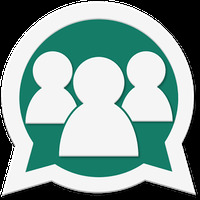 Groups for Whatsapp Android - Free Download Groups for Whatsapp App - G.M.E. 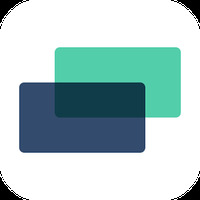 "Socialize more on WhatsApp with this handy group index app "
We are working on the description of Groups for Whatsapp developed by G.M.E. Do you like Groups for Whatsapp?